All of us are familiar with the compact disks, shortly called CDs. Sometimes they contain our favorite movies or songs, and sometimes our important media files relating to official work. 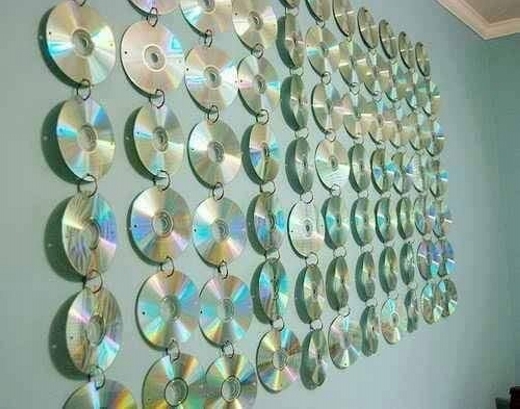 But have you ever thought of recycling these ordinary compact disks into some genius craft ideas? Well, if you have never thought then this is the perfect time for this. 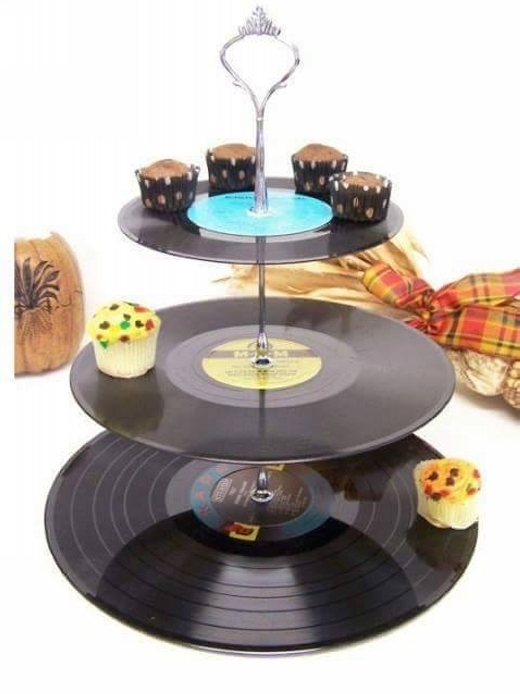 Here we bring you some marvelous CD’s recycled craft ideas that could be used even as center pieces in your house hold. Like here in the first project they are joined together like a chain mimicking a traditional chime. In the next project of the day we see a delicate huge lighting globe that is covered all around with these very common CD’s. 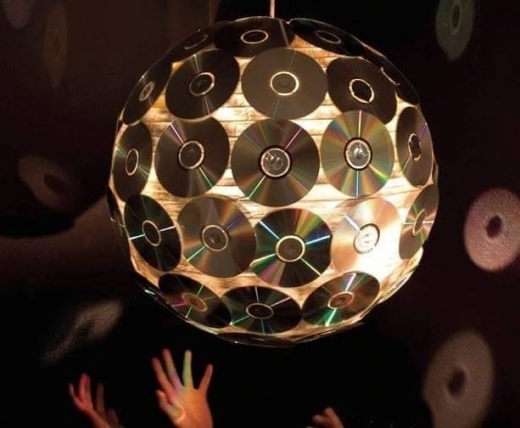 a lighting globe could be the best installation inside your house, and if it is carrying some recycled CD’s on it, it becomes even better and eye catching. Do you remember the days of childhood when we used to play with different tiny accessories considering them to be real? Here is a great sort of gift for your kids, they would love and adore this multi layered CD’s recycled craft. It is carrying some other center pieces on it. A notepad and a pencil is need of every house. You can not just run all around your house when you are having a phone call and want to note down some important stuff. So it would be better to have some specific note pad along with a pencil. 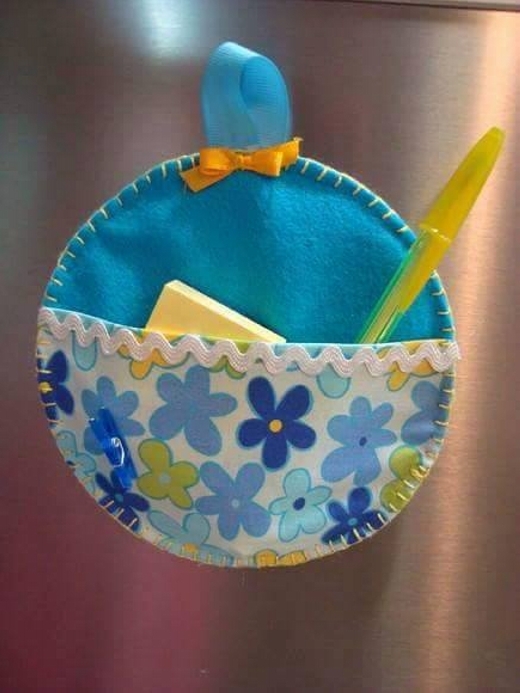 Here is one whole package of CD’s recycled craft idea of a notepad that is going to help you while having an important phone call. 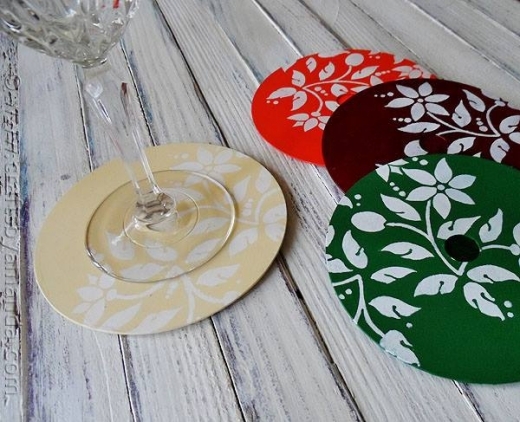 You just have to think a little bit about recycling CD’s crafts, as here is a glass mat for your dining table. 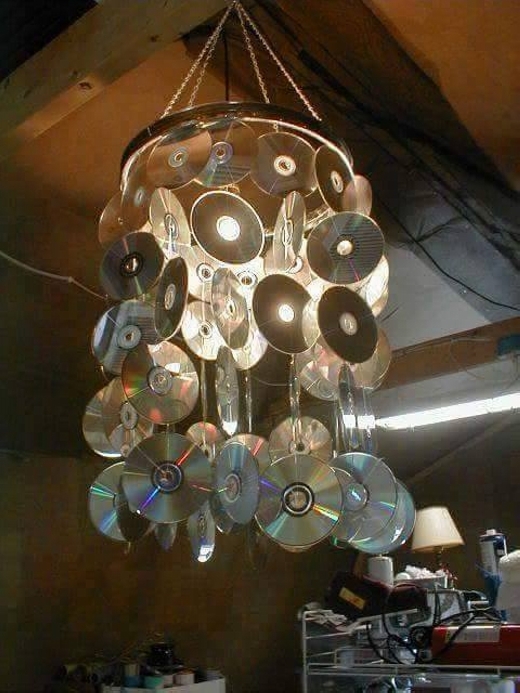 These CD’s recycling craft ideas are really great to work on.